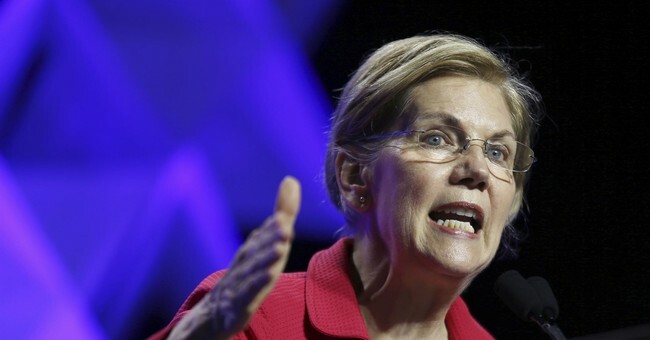 Senator Elizabeth Warren (D-MA) is trying to put the controversy over her proclaimed Native American heritage to rest after being berated by the Boston Globe and destroyed by President Trump on the issue. Monday morning Warren rolled out an entire campaign about her background, complete with a family video, fancy website and results of a DNA test. So, lets take a look at the results. According to the data, Warren is 1/1024th Native American. Remember — @elizabethforma herself said that her parents eloped because her mom was Cherokee: https://t.co/sy1kTExc3L . Part of her family objected to 1/500thwhatever ? It completely undermines her new, edited narrative. A law school directory where Elizabeth Warren touted her Native American roots in the late 1980s and early 1990s once served as a tip sheet for administrators looking to identify and hire minority professors, according to a former chairman of the American Association of Law Schools. The RNC is all over it. Democrat Elizabeth Warren found someone to say she – might be – 1/1,024 Native American. In what world does that give you the right to claim minority status? She's definitely running for President in 2020.